MANSFIELD / LA handstamped paid to “Mr. 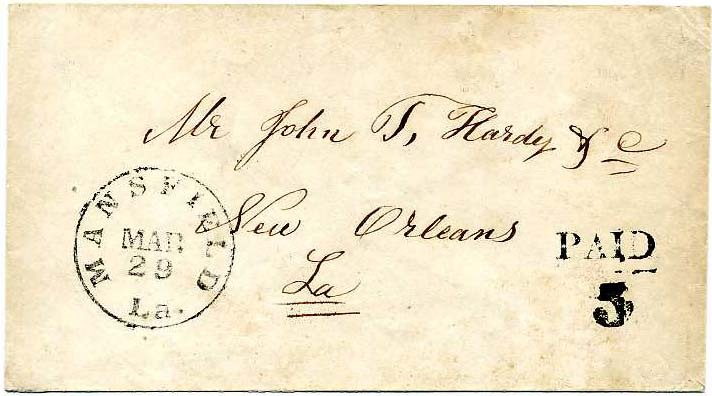 John T. Hardy & Co., New Orleans,La”, Very Fine, Ex-Gunter. MINDEN / LA. // Jul. 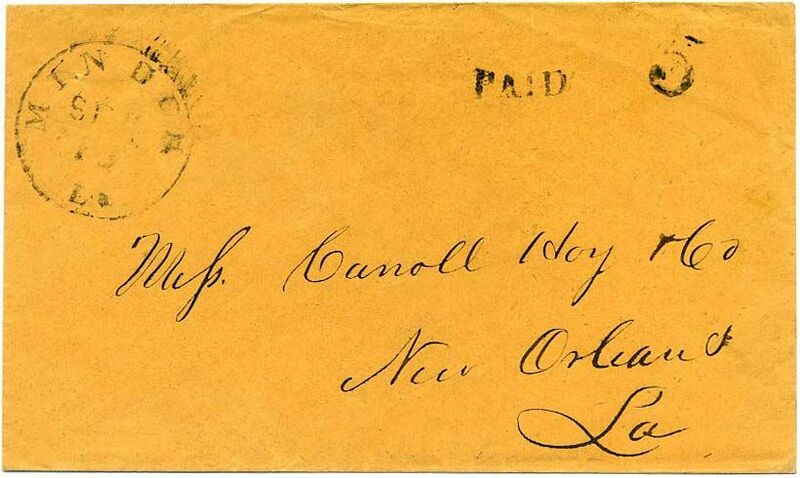 13  bold circular datestamp with matching "Paid" and "5" handstamps on cover to Carroll Hoy & Co. in New Orleans, usual small filing holes, Very Fine, Ex Gunter. MOUNT LEBANON / LA. 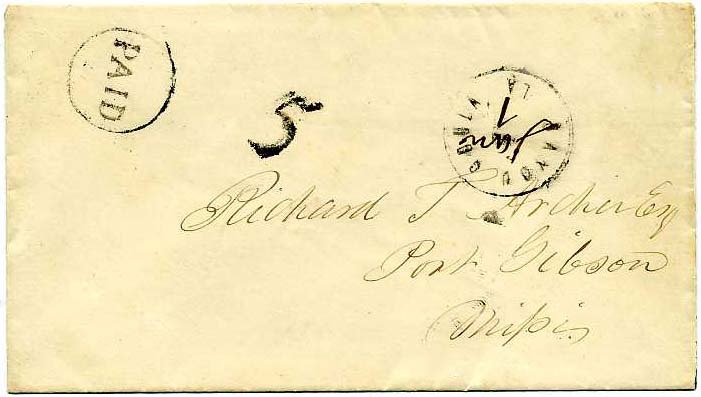 Jan. 16, large neat circular datestamp with ms. "Paid 10" and "O.B." on folded part-printed "Certificate of Disability for Furlough" for Private G. W. Heard of Company C, Crescent Regiment dated 1865; signed by examining board from General Hospital Mt Lebanon stating that Heard has been in the hospital for three months and not materially benefited; he is suffering from ascitey; addressed to “Capt Company, Crescent Regt. 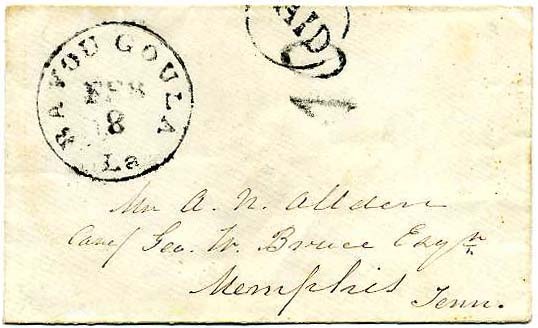 Alexandria La.”, small paper repair at right of form otherwise Very Fine and unusual (does not show on "cover"), Ex Gunter. MANSFIELD / LA handstamped PAID 5 to “Mr. John T. Hardy & Co., New Orleans,La”, slightly reduced at left, Very Fine, Ex Gunter. 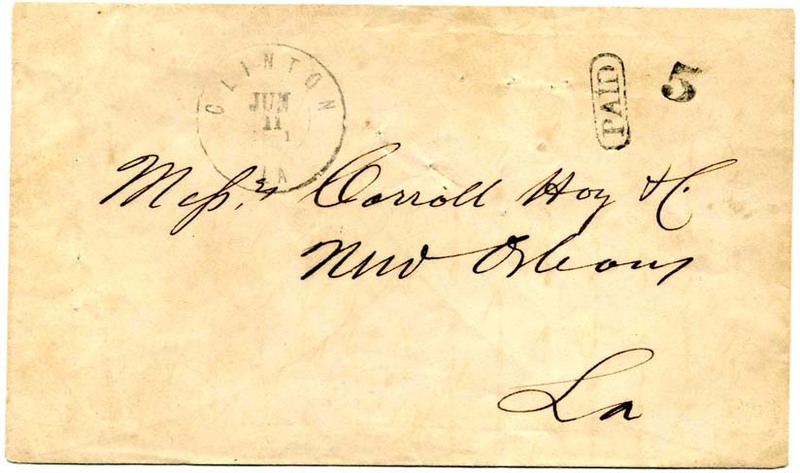 CLINTON / LA / JUN / 11 handstamped PAID 5, Dietz type IA, Carroll Hoy & Co. New Orleans address with usual filing pin holes present on all of this correspondence. Ex Gunter. 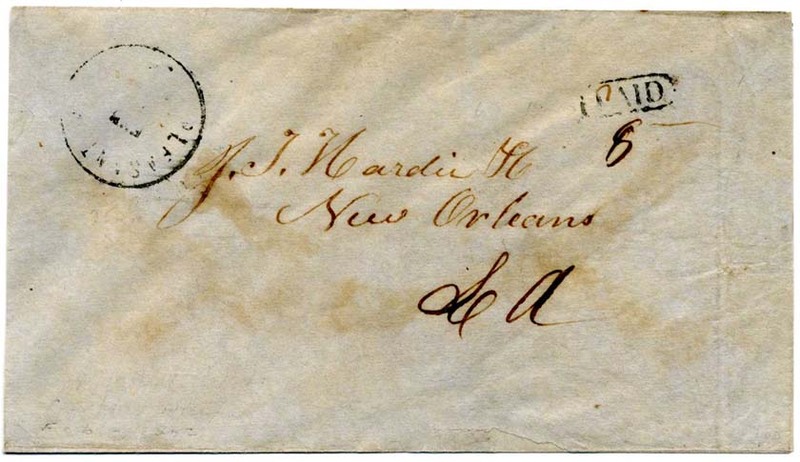 PLEASANT HILL / LA // FEB (1862) with matching PAID and “5” in manuscript on homemade cover of thin blue paper addressed to “J. T. Hardie & Co. New Orleans La”, Ex Gunter. ALEXANDRIA / LA. // DEC / 27  red cds with matching red PAID 5 on stampless cover to Messrs Carroll Hoy & Co., New Orleans, La. with usual filing pin holes known with all this correspondence; Ex Wiseman. $280. ALEXANDRIA / LA. 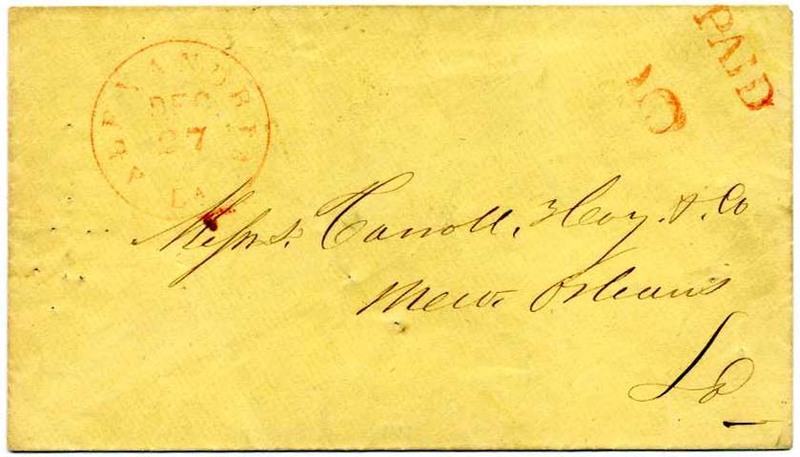 / OCT 23 (1861) red cds with matching handstamped PAID 5, CSA Catalog type A with CV of $300, on cover to “Carroll Hoy & Co., New Orleans, La.”, usual pin holes, Fine $230. 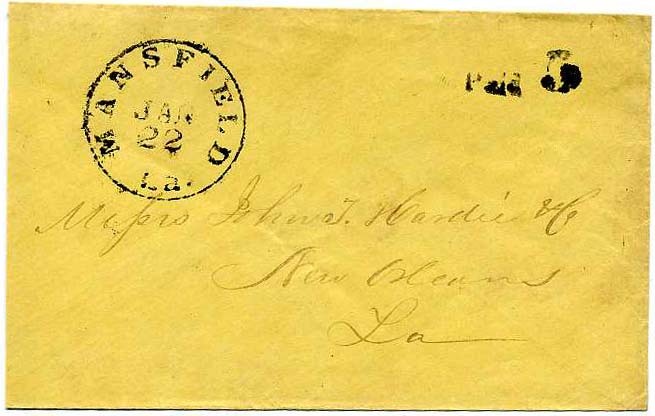 PORT HUDSON / LA., dateless circular handstamp with matching oval "PAID" applied on forwarding, first use with manuscript "O.B." endorsement to Col. [Samuel E.] Hunter, 4th La. Regt. Vols. who were in Port Hudson La. 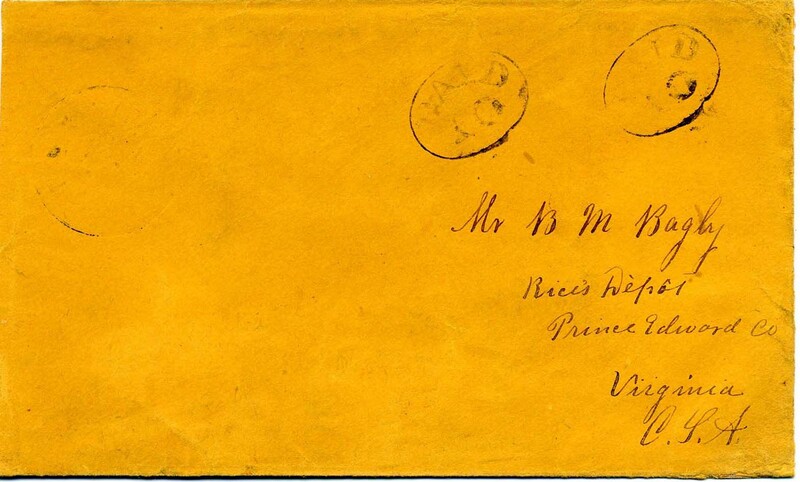 around April 1863; second use addressed to Dr. J.M. McKinney at Greensburg La., Very Fine and unusual use. $250. MINDEN / La. // SEP / 15  cds with matching PAID 5, CSA Catalog type B on fresh cover to Messrs. Carroll Hoy & Co., New Orleans, La., CCV $300. $200. 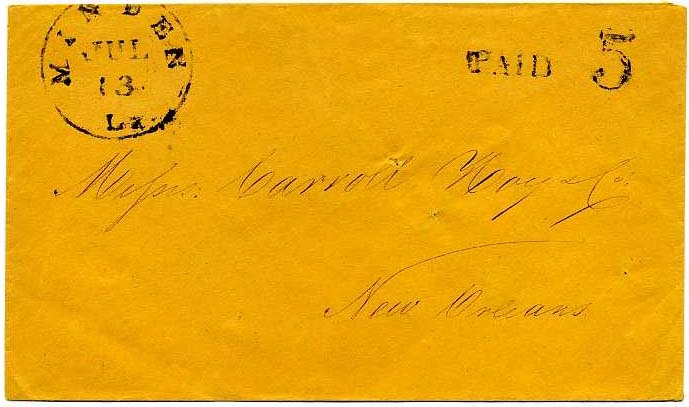 BERWICK CITY LA // NOV / 13  beautifully struck double line cancel with fleuron at the bottom, manuscript “Paid 5” on clean cover, CSA Catalog listed, endorsed “From Lieut. J. 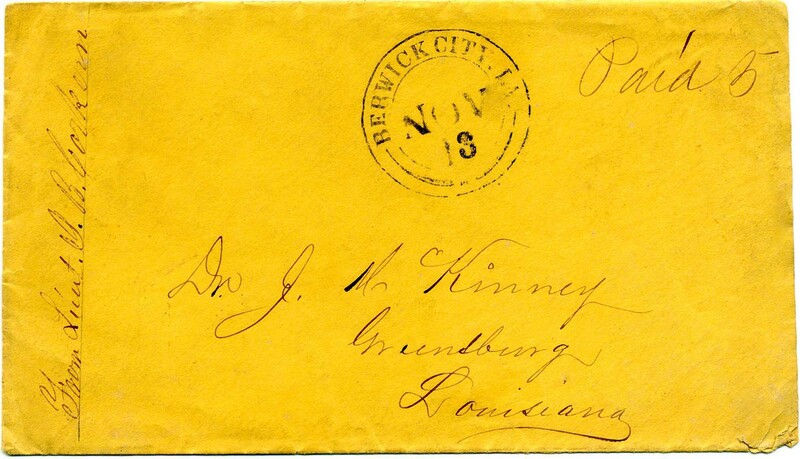 B. Corkern” to Dr. J. M. Kinney Greensburg, Louisiana. Corkern and Kinney were related by marriage. Corkern and his wife Juliette died in the 1878 Yellow Fever epidemic – some sources say in Vicksburg, Mississippi and others say Winsboro, Louisiana. 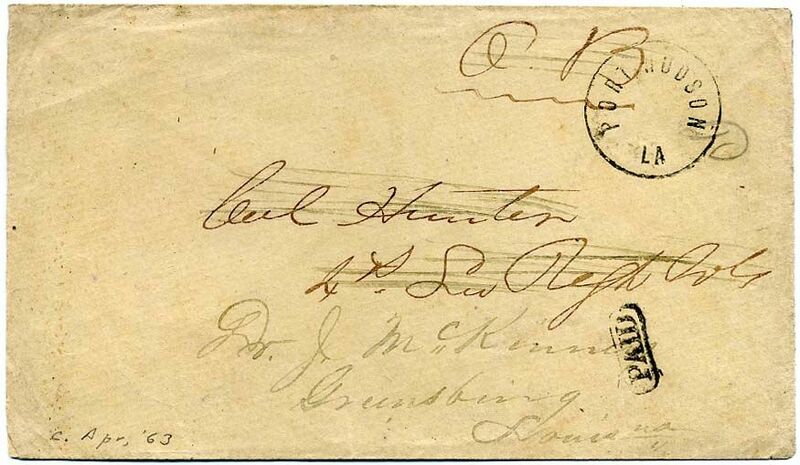 This cover will be the subject of one of my columns in the American Stamp Dealer and Collector. Copies of some military records included, including November 14, 1861, dated document headed Berwick City and stating that Corkern has been appointed AQM and ACS at Pass Christian. Another is a CSA form signed by Corkern. $425. Lieutenant James Bickham Corkern served in the 4th Louisiana Infantry regiment and on the staff of Louisiana Brig. Gen. and Gov. Henry Watkins Allen. Much more information on the linked page. 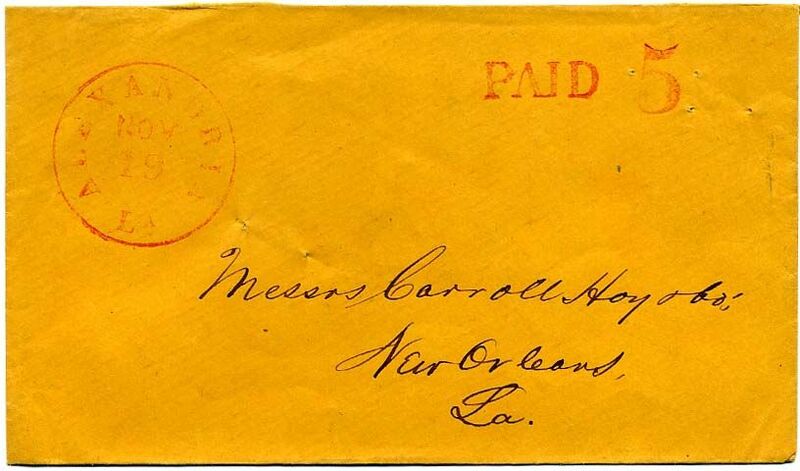 HOUMA / LA faintest of circular datestamps at left with matching PAID 10 in oval, struck twice, possibly as PAID 20. UNLISTED IN CSA CATALOG thus; a similar PAID 10 listed, but with an inverted “10” listed as Type B. 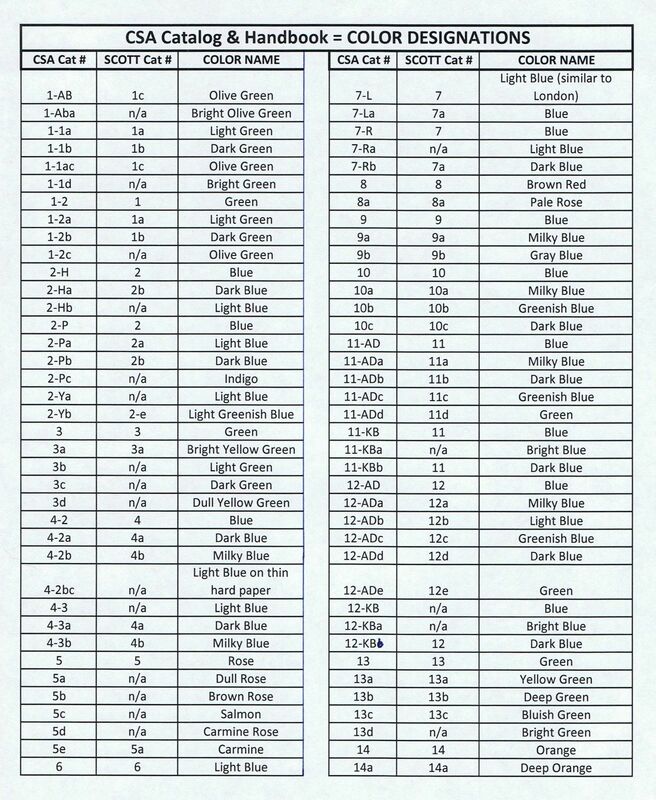 This would be Type C, if listed. Slightly reduced at left. Pencil notations on back and part of album page indicate this is one of two such known in the ME (Morris Everett, who kept track of such, and DK). Addressed to “Mr. B. M. Bagby, Rice’s Depot, Prince Edward Co., Virginia, C.S.A.” Ex Kohn, Fox, Littlejohn, Plantation Collection. $350.